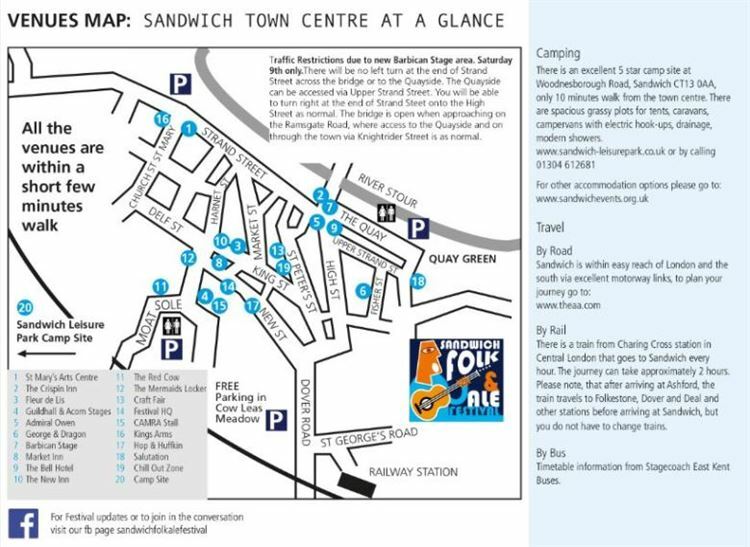 The Sandwich Folk Festival, is a multi-arts festival that highlights traditional and contemporary folk-life and folk arts, in a beautiful medieval town. 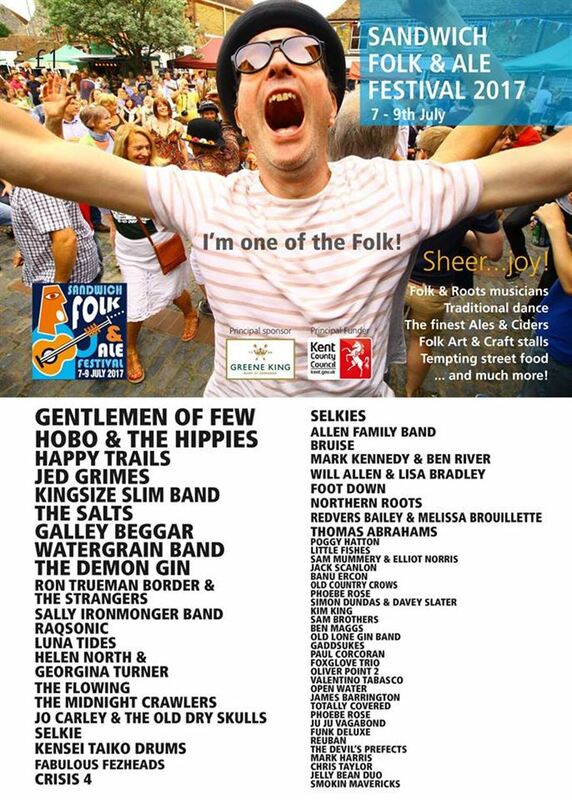 With a broad range of musical styles including traditional and modern. 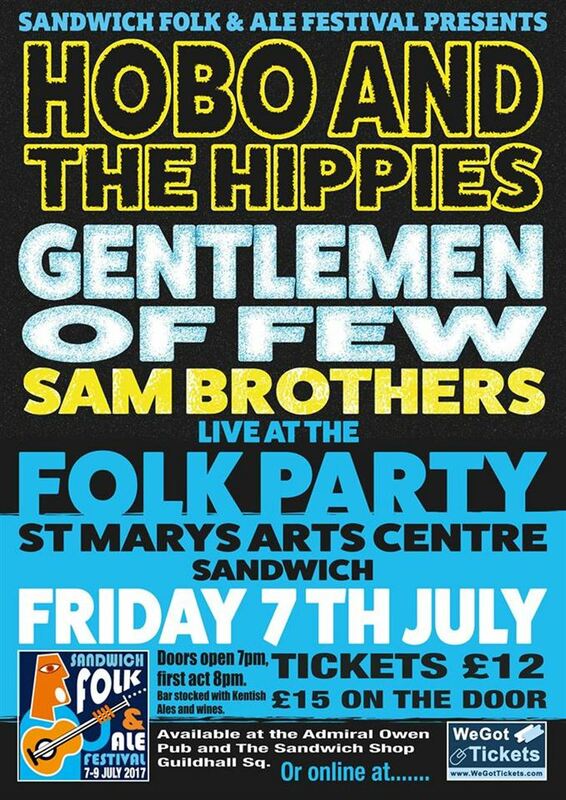 The festival kicks off with a Friday evening folk party-concert in St Mary’s with Gentleman of Few and Hobo and the Hippies.